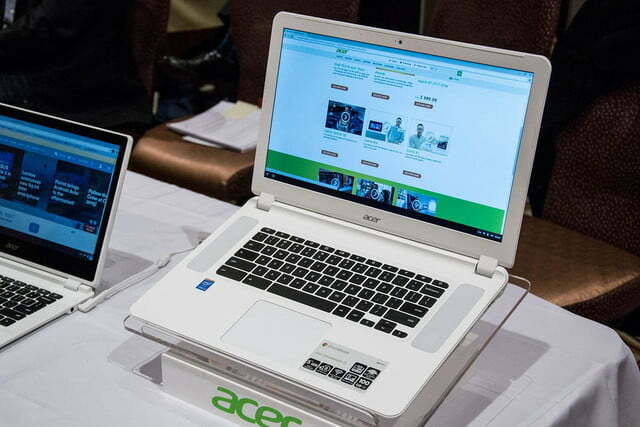 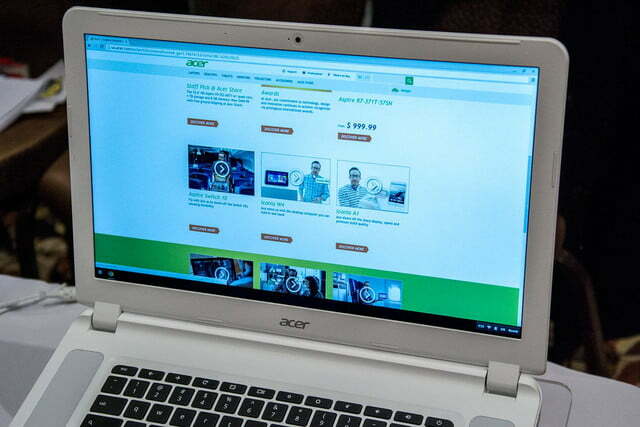 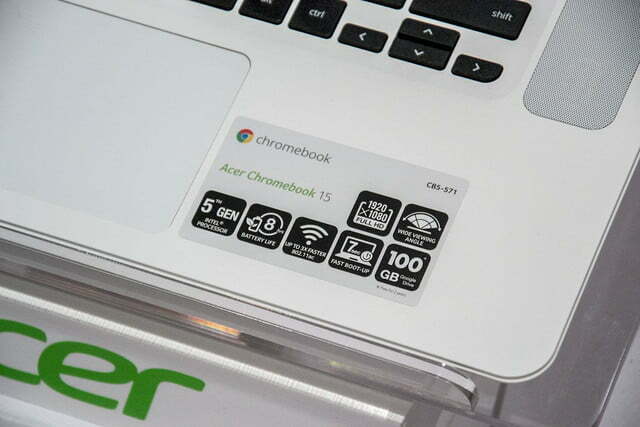 Acer’s Chromebook 15 is the largest to date, and the first to accommodate a fifth-generation Intel Core M processor based on the Broadwell micro-architecture. 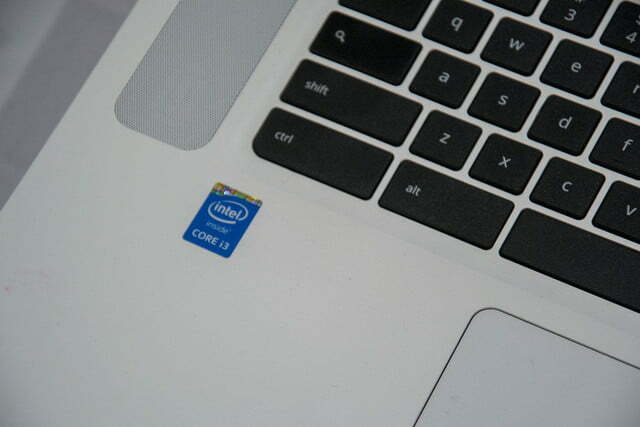 We’re talking a Core i3-5005U. 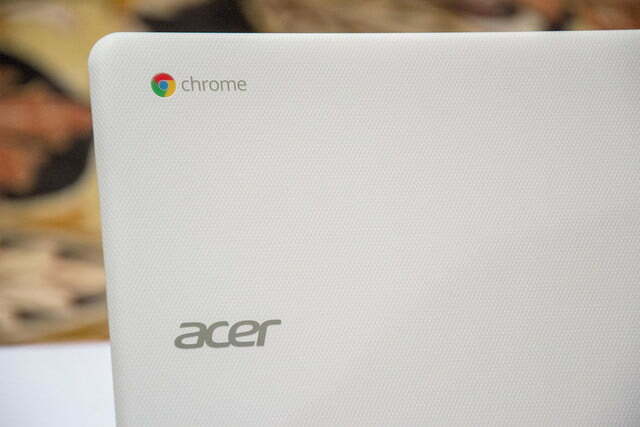 That doesn’t sound like a powerhouse, but it should be good enough to beat most of the Chromebook competition. 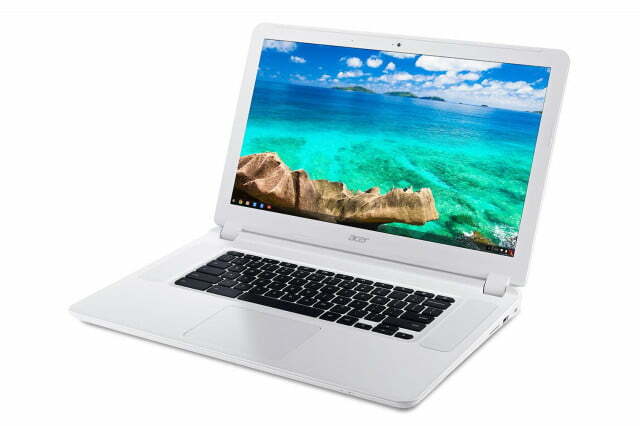 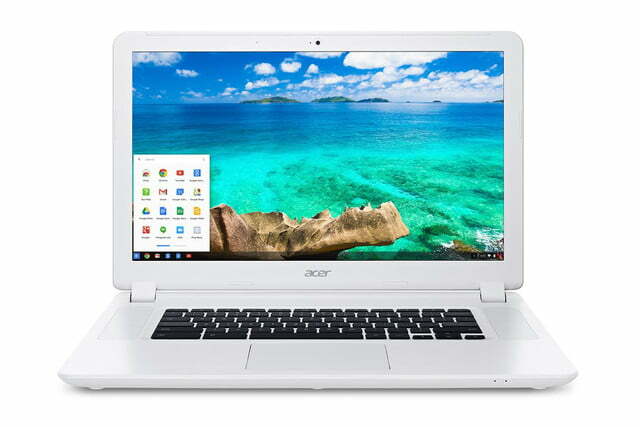 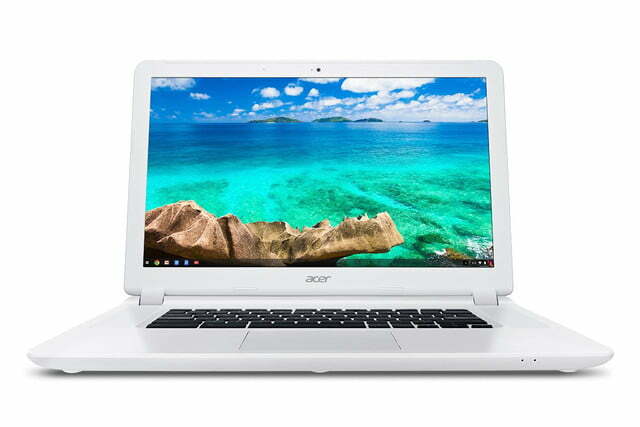 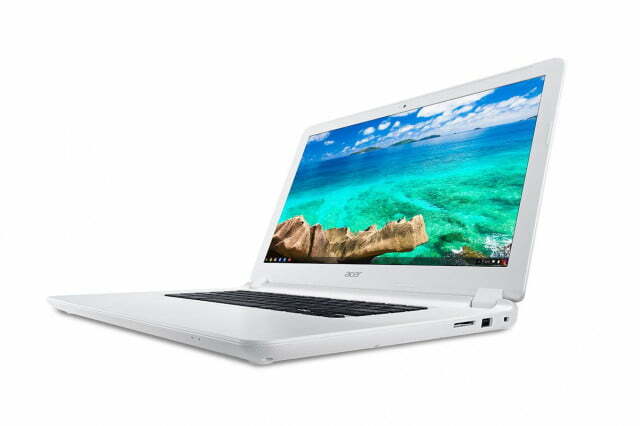 Alternatively, the Acer Chromebook 15 can be had with an Intel Celeron 3205U chip (also based on Broadwell). 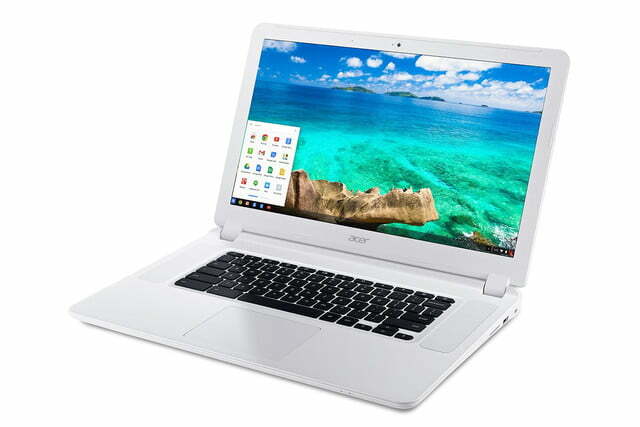 Choice is the word du jour in the display department too, with two Full HD options offered (one with wide viewing angles, so presumably an IPS panel), and one sporting a more mundane 1,366 x 768 resolution to reduce the price. 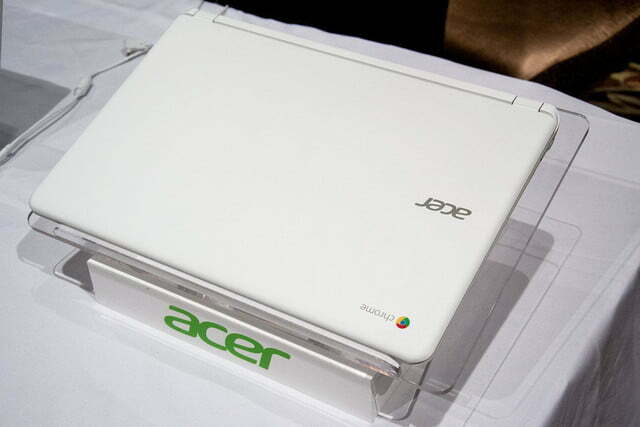 The usable screen real estate measures 15.6 inches in all three cases, and all three have an anti-glare coat. 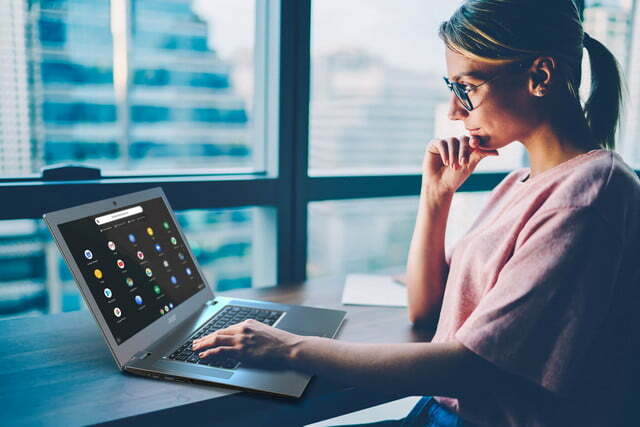 We don’t think we need to point out why a larger panel makes for a better computing experience, but let’s hope portability was also taken into account here. 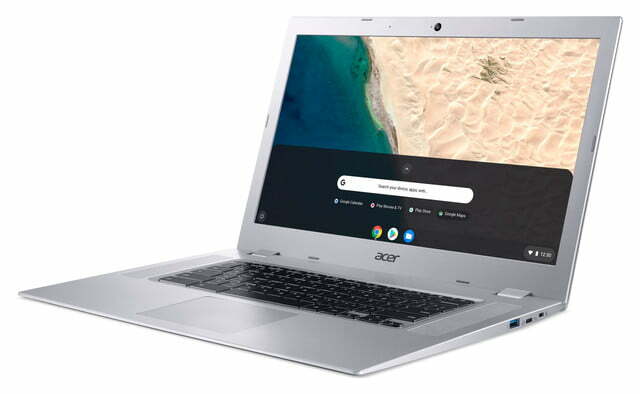 At first glance, this big guy doesn’t look all that different from its 13-inch precursors, although the overall profile is slightly chunkier. 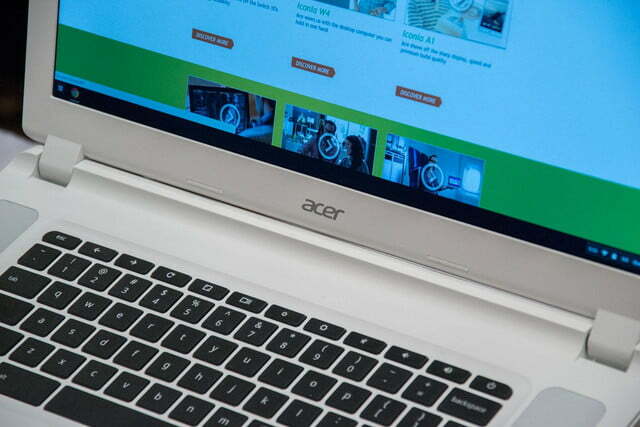 The battery is rated at eight hours, which is less than Acer’s current 13-inch Chromebook, but quite good for an inexpensive laptop. 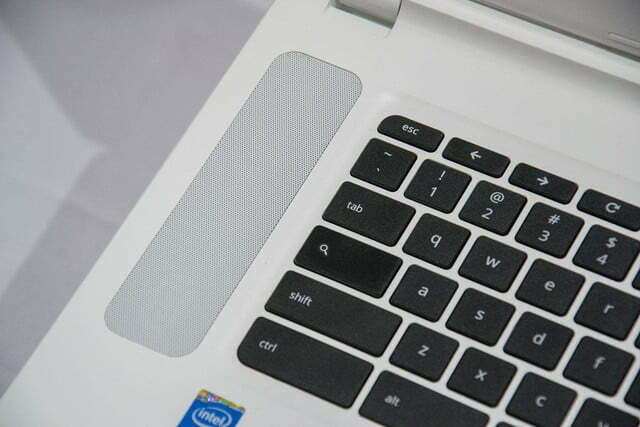 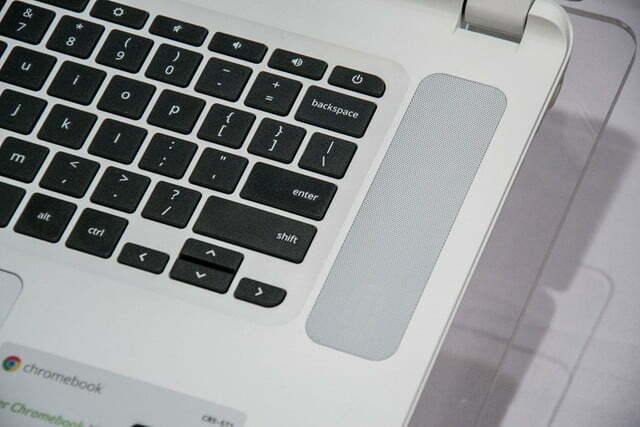 The features include two large speakers that face directly towards the user for better audio quality, 802.11ac Wi-Fi, Bluetooth and USB 3.0. 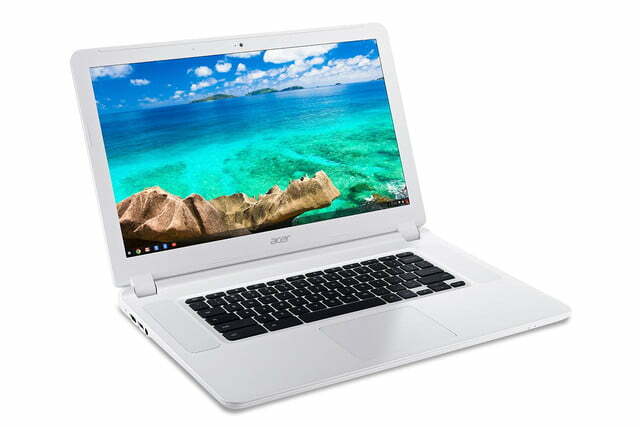 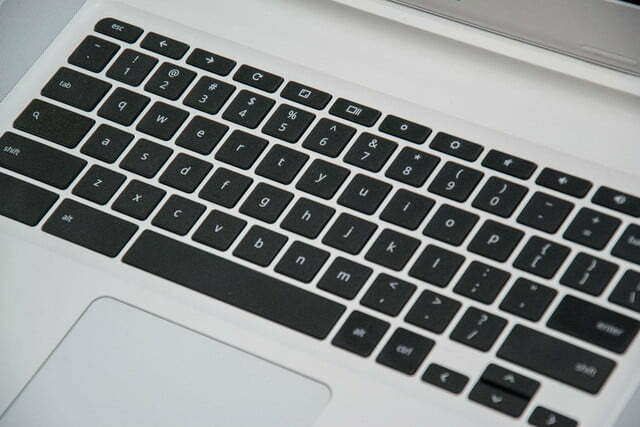 All in all, this clearly has the works of the best sub-$1,000 Chromebook around. 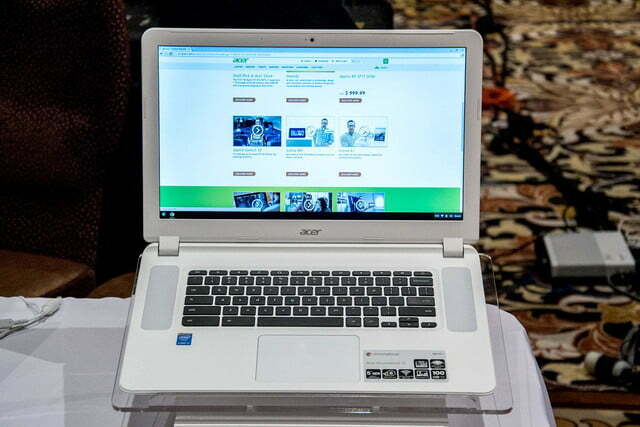 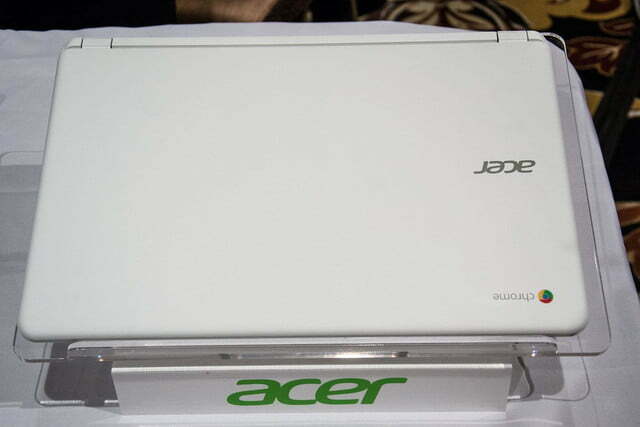 The question is how low can Acer go with the price?